With the official kickoff of Jade Helm 15 still weeks away, the 'hostile' state of Texas has suddenly been invaded by the biggest and most powerful arm of the US government, FEMA, and they're going door to door 'handing out water and acting like saviors' according to ANP reader 'Snake Plissken' who tells us that the federal government isn't just 'knocking on the door' of the state of Texas, THEY ARE IN IT! 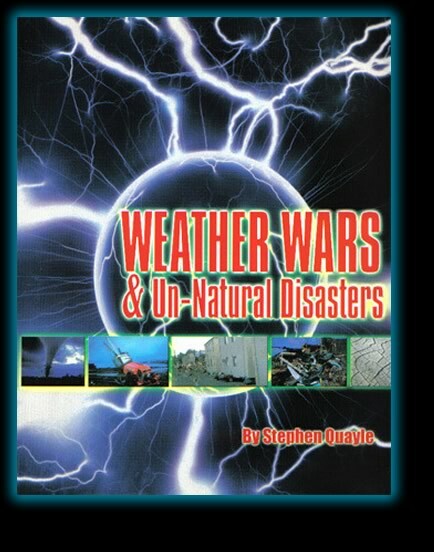 In fact, Texas governor Greg Abbott has now declared a state of disaster for 46 different Texas counties and, according to a story on ANP yesterday from Susan Duclos, Texas appears to be being 'softened up' a bit prior to Jade Helm 15 with weather warfare attacks upon much of the state and the govt being welcomed in with open arms by a state that generally is less than trusting in federal agencies. 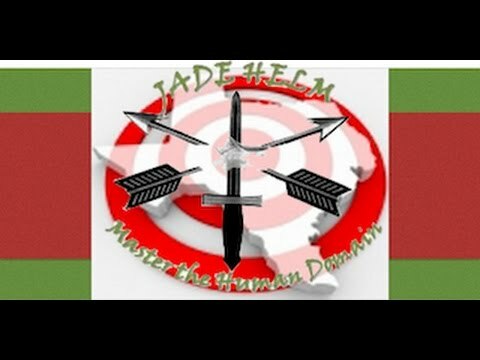 While 'Snake Plissken' goes on share that FEMA will likely preside over the coming martial law and most Texans are blind to the entire thing, the very disturbing email that All News Pipeline recently received from one of our readers that we are sharing with you in full below regarding Jade Helm 15 and the military exercises that we are now watching unfold across the country is enough to chill anyone about the events we'll likely soon see coming. ANP has also received the photograph below from a reader who saw this at a Washington Wal Mart. The videos below our readers email include one the 1st one in which Barack Obama himself shares Michelle Bachmann's prediction that he would soon bring in the Biblical 'end of days' in a video called "US Veteran Warns Jade Helm Is Not A Drill". 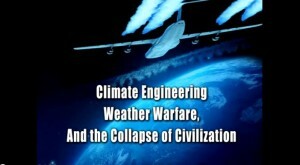 In the 2nd video from Weather Mafia, our videographer breaks down the FEMA connection to what is now going on in Texas and the 'corporation of America' enslaving cities and citizens, one catastrophe at a time while in the 3rd one from Infowars they take a look at the mainstream media's continuing attempt to label anyone concerned about Jade Helm 15 as a 'conspiracy theorist', an attempt that is backfiring upon them as more and more Americans awaken to the potential catastrophe for Americans outlined in the email republished below. 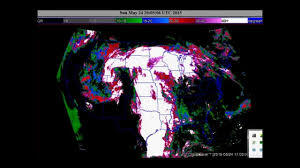 In the 4th video below, ANP friend Citizen of Gotham breaks down the weather warfare taking place in Texas and asks if Texas is under attack for resisting Jade Helm 15. The most disturbing part was that he told her that if he had to go to her house and she did not cooperate, he would have to shoot her. I know we are all counting on our own troops not cooperating, but maybe they've been conditioned otherwise. I've been trying to open the eyes of my best friend who lives in a different city than i do. She freaks out easily so i always have to approach 'radical' subjects causiously with her. We are both Christians so I emailed her from work (this email address) the link titled NOTICE THE DATE!. She was Very interested and asked me to tell her more. In the meantime she shared the 'dream' that was in that link with her grown daughter. Her daughter contacted a close family friend who is high up in the military. (That's all i know about him.) He told her he'd call her back and drove an hour out of town and called from a payphone. Yes, a payphone. He told her that what she's hearing is true and to buy some guns, wrap them in plastic, and bury them. Likewise with food stores. He said that it will happen in late summer and that he will text her 7 days prior to say 'It's time.' Giving her a 7 day heads-up. He said they will be doing home searches and confiscating whatever they want to. Guns, excessive food, or anything they may want. He said people will be put on rations and that felons will be denied rations. No more than 8 people per household and the only movement allowed will be to work and back and that gas also will be rationed by need. He said having a few chickens would be a good idea but if you have excessive chickens they will be taken as chickens and eggs could be bartered and bartering will be illegal. The most disturbing part was that he told her that if he had to go to her house and she did not cooperate, he would have to shoot her. I know we are all counting on our own troops not cooperating, but maybe they've been conditioned otherwise. This is the part that scared me the most. He didnt say anything about electricity being cut or anything and it sounds like 'work' will commence if we'll be given gas rations. So I'm not sure to what degree everything 'stops. He did say that the big cities would be occupied first and those in rural areas would essentially have a little bit more 'time'. Whatever that means. I was not told if anything was said about being detained or rounded up.